UV LED CURE-ALL LINEAR: CON-TROL-CURE® is proud to announce the next generation of the UV LED CURE-ALL. The patented (U.S. Patent No. 7,137,696 and with other patents pending) , innovative UV curing system can be fabricated to fit your exact UV curing needs and specifications. The varied configurations seen on the left of this page were all custom designed based on customers requests. 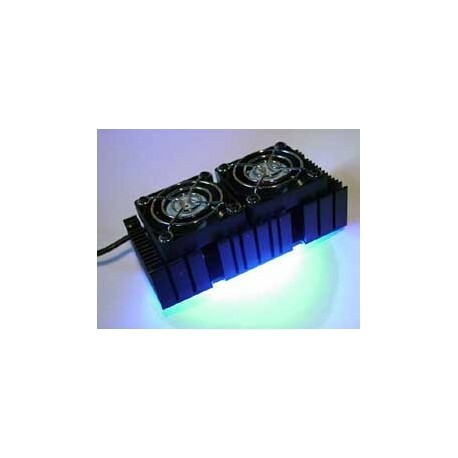 This product is the first fully customizable UV curing lamp system that is unlimited in its scale and shape. 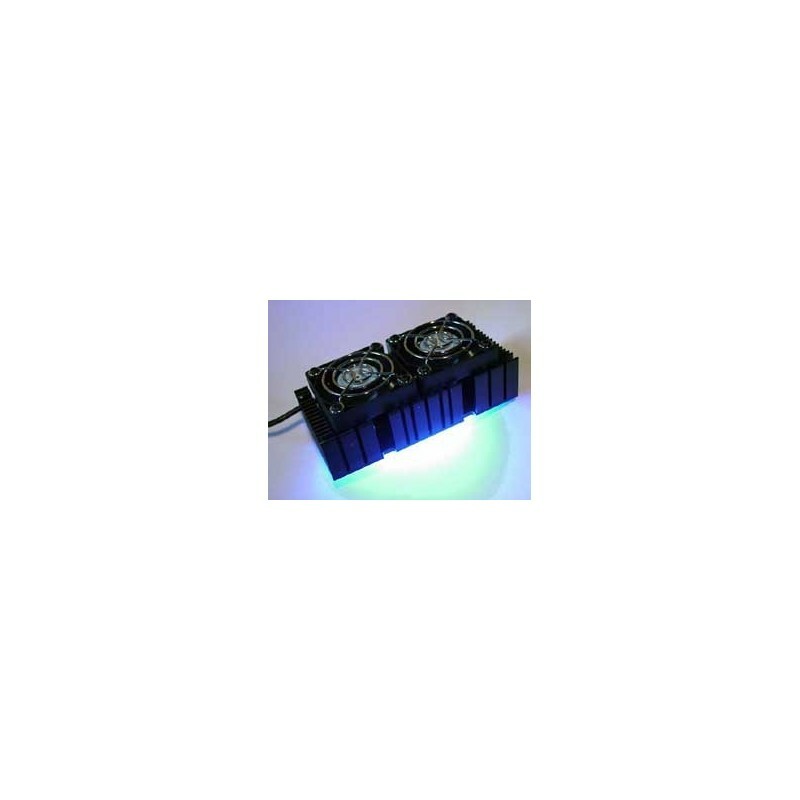 This flexibility makes it a natural solution for challenging UV curing environments. This amazing new lamp can simply perform in ways that current lamps cannot. In order to truly maximize the potential of this lamp technology, you need to forget all of your current assumptions in regards to how UV curing works. This lamp technology defies accepted UV curing limitations. It is simply doing what it should not be allowed to do. It's curing faster. Its power consumption is minimal. The mechanism of cure is operating beyond current standards, due to the fact that this lamp is 100% efficient. A need was identified to be able to accurately measure cure with UV LED's. The question was, “which wavelengths perform better?” We have defined performing better as curing better. So, we developed a procedure using the TFC-9000 to quantitatively evaluate the curing of polymers with UV LED's. This allows us to easily determine which LED wavelength we should use in designing an LED curing system for use with a specific polymer. Consistent lamp output for tens of thousands of hours! UV curing without replacement lamps! Keep your line running - no downtime! • No costly replacement parts required - no downtime! Contact us today to discuss your UV curing challenges and discover how the UV LED Cure-All can be the perfect solution for your unique needs.